Vidya Balan should be one happy person for sure. The actress, who won the National Award for Best Performer (Female) last week, is likely to have one of the biggest box office hits in her career pretty soon, since her latest film Kahaani is all set to become a blockbuster from the looks of it. Trade analyst Taran Adarsh who tweeted, “Kahaani had a meteoric rise over the weekend. The weekend collction for Kahaani has ended at Rs 13.83 cr nett”. Now it’s pretty much evident from the figures that the film is set to be a money spinner in the UK as well. Kahaani has been earning rave reviews from the critics, and has already been declared to be a film that one should not miss. Public opinions on the film too are unanimous, and the Sujoy Ghosh directed film, would in all probability restore the faith of film makers to make female-centric films. 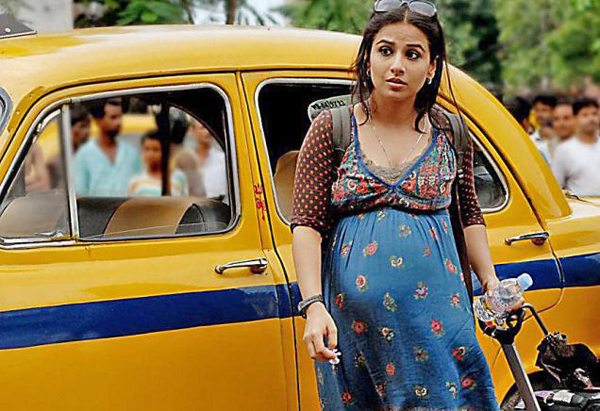 Released in the UK through B4U Movies and presented by Viacom 18 Motion Pictures, Kahaani is out in cinemas now.